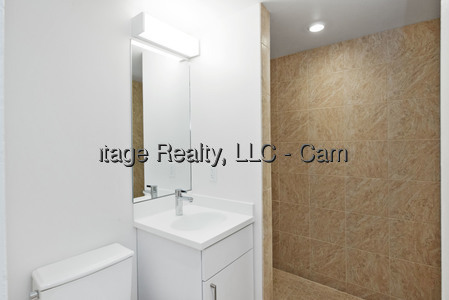 7/1 ~Just Renovated Stylish 2Rm Studio w/ Gym, Balcony, Garage! Must see oversized two room studio with private balcony in Central Square! Check out this superb unit with over 500 sq ft in the just-renovated Harvard Towers. Bright and airy studio features a wall of glass with sliders to a huge balcony that expands the living space.The comfortable two-room layout provides nice separation between the dining/kitchen and living areas. Fully equipped kitchen with stainless steel appliances has a breakfast bar open to the dining area. 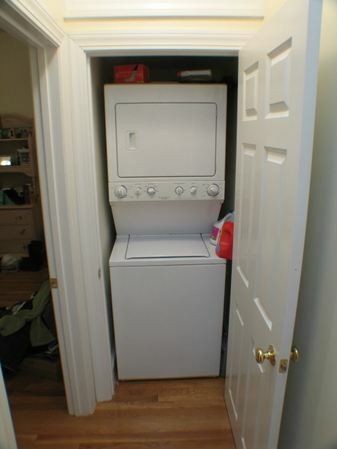 Brand new bathroom with walk-in shower. The unit's entrance hall provides privacy in living area. Building amenities include elevators, video intercom, garage parking, laundry facilities, fitness room, and bike storage. 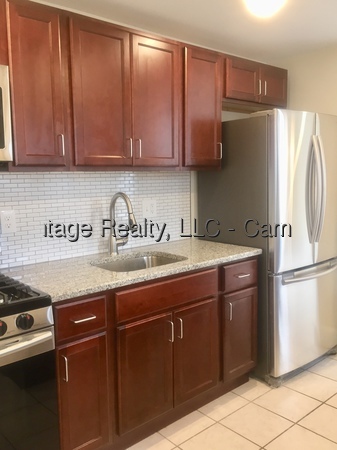 Superb location on Harvard Street is just 4/10 mi to the Red Line T in Central Square, 6/10 mi to Harvard University, and a couple blocks from Whole Foods Market, great restaurants, shops, and entertainment! Hot water is included in the rent. Garage parking available for $150/month. Available July 1st. Will not last- call today!